A fun-filled, loving, nurturing, and safe environment for children and adults who require various levels of support, and who may also have physical and/or medical needs. 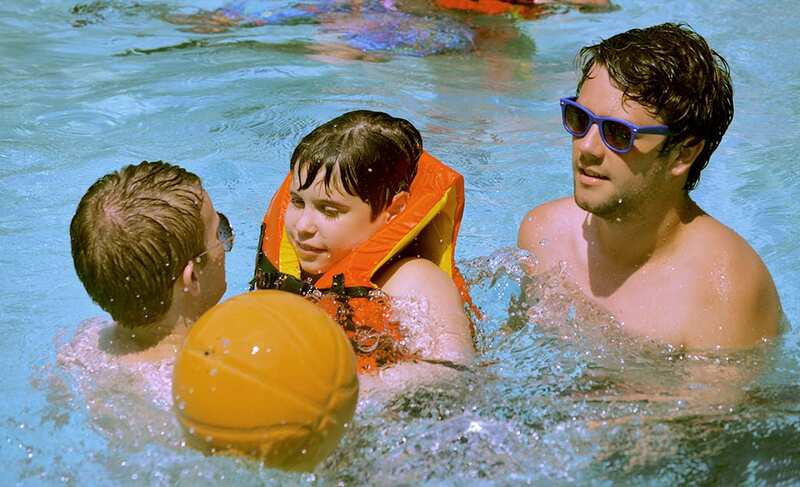 Camp Anne offers a structured, yet relaxed, atmosphere for children and adults who function in the moderate, severe and profound ranges of disabilities. 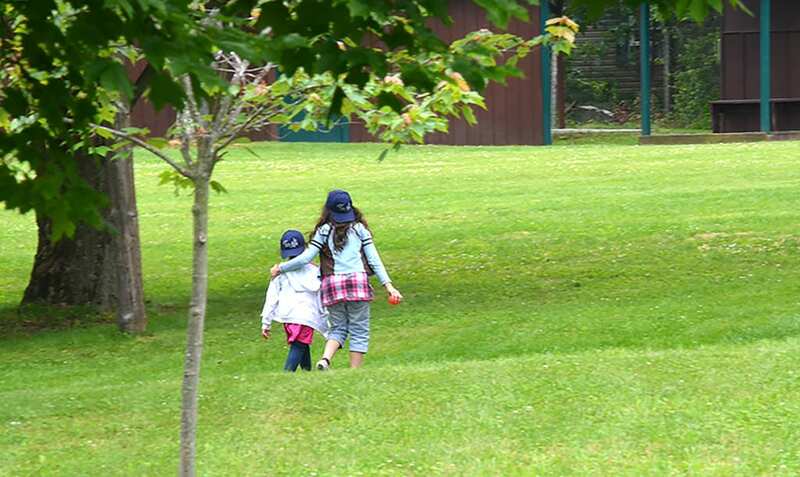 Campers enjoy a traditional summer camp experience: arts, boating, cooking, crafts, dance, music, nature, sports, swimming - all under careful staff direction in a fun environment in the Berkshire region. Our emphasis is on promoting independence in daily living skills, increasing communication, increasing self-confidence and improving appropriate social interaction. 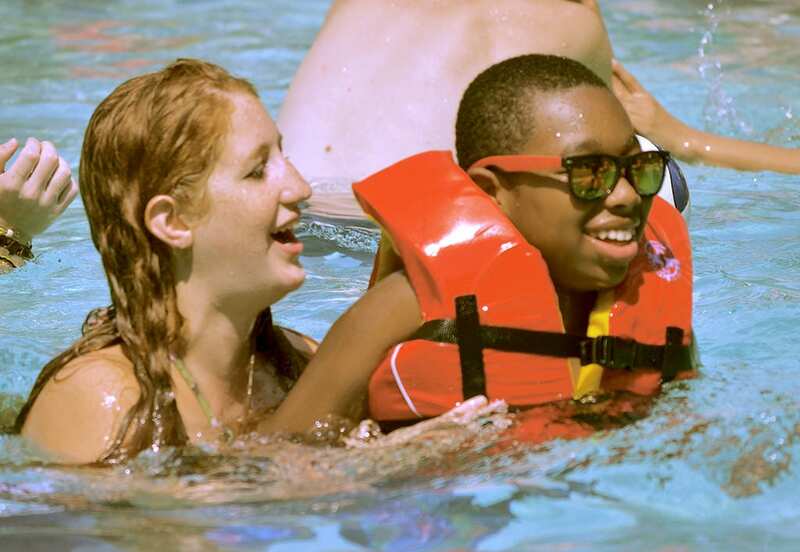 Our staff is challenged to promote each camper's ability to communicate, interact and increase independence in daily living skills through participation in carefully supervised traditional summer camp experiences. These include arts and crafts, boating, dance, music, nature, sports, swimming, and other camp-wide events. The camp has six camper cabins situated on 40 acres of fenced-in grounds. The ratio of camper to the counselor is one to one, two to one, or at a maximum, three to one, depending on individual needs. Camp Anne offers three eleven day sessions for adults, (ages 21-59), and two eleven day sessions for children, (ages 5-20). Each session accommodates over 100 campers. Chartered bus transportation is available at no extra cost to each participant. 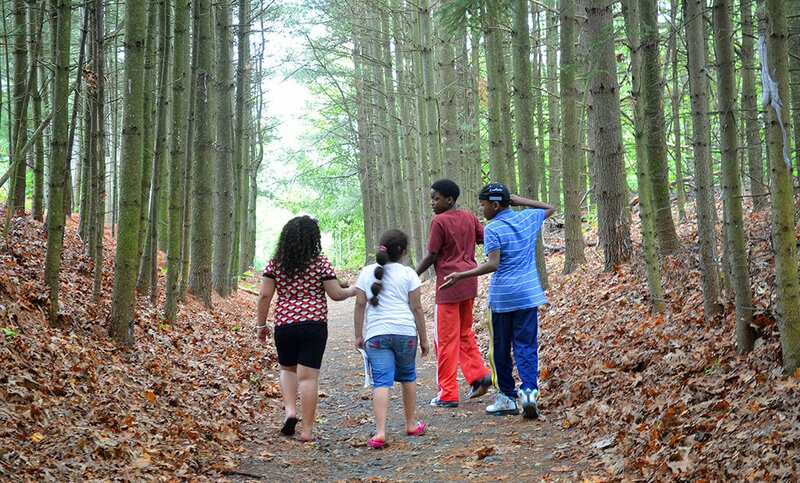 For more information on AHRC Camping Programs or to apply for a program, please contact AHRC New York City's Referral and Information Center at 212-780-4491 and someone will contact you. Our pool was specially designed for our campers and is fenced in. The zero degree entrance to the pool is designed for people with limited mobility or people in wheelchairs. The pool is 4 ½ feet deep and heated to around 85F. The pool is open three periods a day and is often used on warm summer evenings for pool parties and as a launch pad for evening activities. American Red Cross Lifeguards supervise activities at all times and campers will always have a 1:1 buddy while in the water. 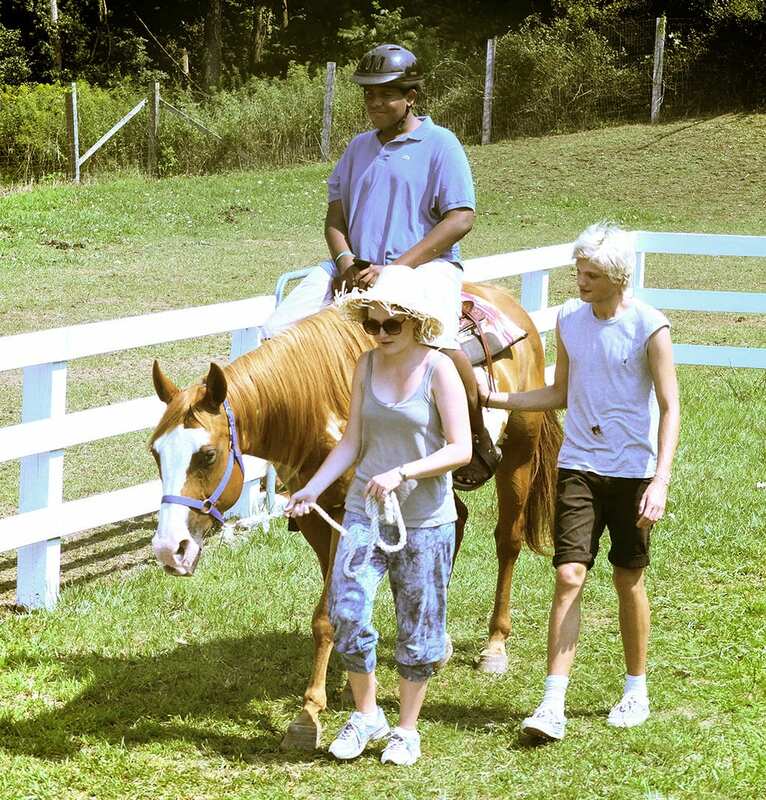 Camp Anne has a riding ring where therapeutic riding is available each day. Pony rides are offered by trained staff each morning and are available to all campers regardless of ability. There are also rabbits, chickens, and alpaca in the same area for the animal lovers. Camp Anne sits on lower Rhoda Lake with scenic views of Colombia County. 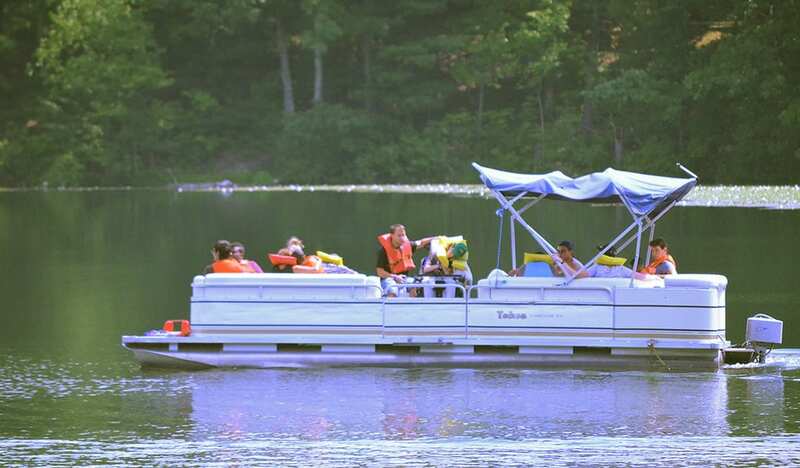 At the lake, campers can relax, go fishing, take trips on our pontoon boat or ride in paddle boats. Camp has excellent sports facilities. We have large and small soccer fields that we use for team sports and Olympic events, a basketball court, a softball diamond, a children’s playground with shock-resistant rubber floor, swings and climbing areas. We also have a sensory room, which provides a therapeutic and stimulating environment for campers containing a ball pool, digital projector, and soft mattresses. 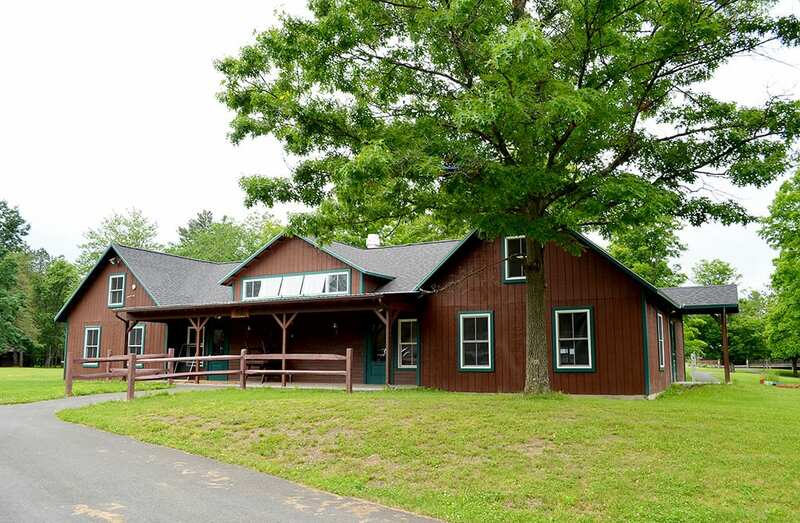 The Program Building contains a games room for campers and counselors alike! 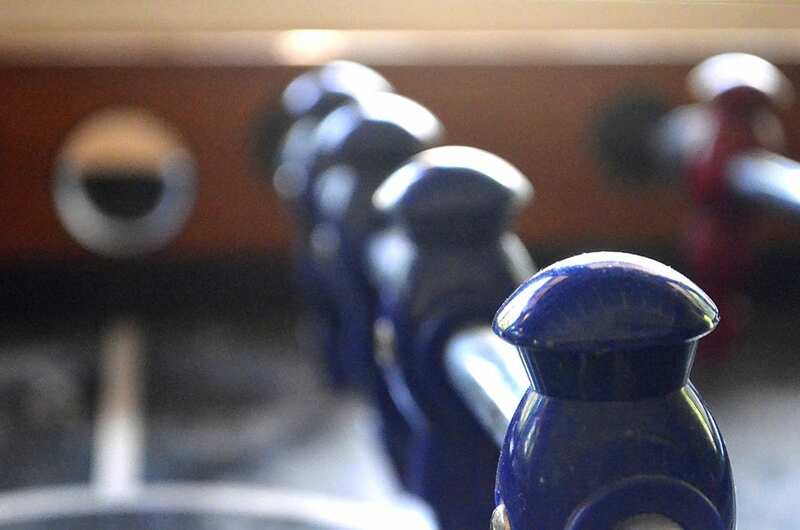 We have a pool table, table tennis tables, foosball, air-hockey a gym and large screen television. Staff members will be challenged to promote the camper's ability to communicate, interact and increase independence in daily living skills through participation in carefully-supervised traditional summer camp experiences. These include arts and crafts, boating, dance, music, nature, sports, swimming, and other camp wide events. If you are ready for the toughest job you'll ever experience and willing to give unconditional love and understanding as you work with people with disabilities, this may be the place for you to find the most rewarding time of your life.